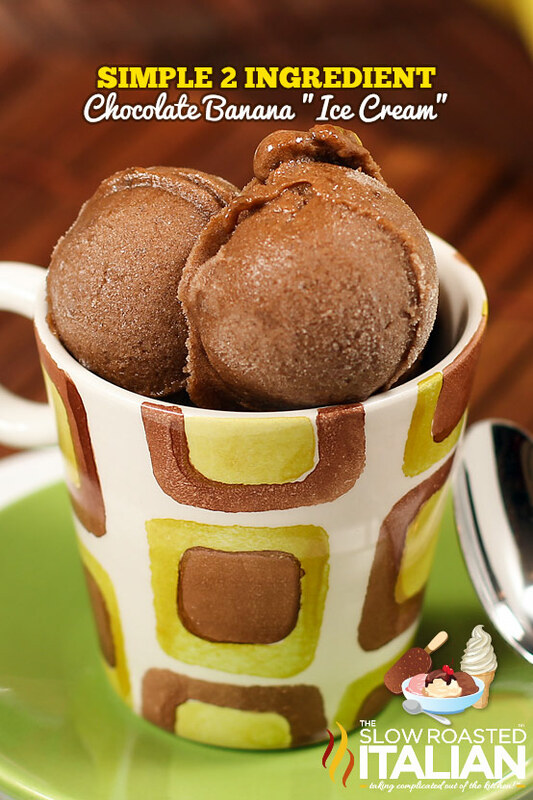 2 Ingredient Chocolate Banana "Ice Cream"
Good and also healthy. Give it a try! Place bananas in a blender.† Blend until mixture starts to get creamy, scraping down sides as necessary.† Add cacao powder and pulse until completely combined. Transfer to a resealable container and place in freezer for 3-4 hours. Scoop and serve or scoop and place scoops into a container for later use.† If you decide to leave it in the freezer, just allow it to sit at room temperature for 10 minutes or so, to soften before serving.